It is time to give up my Pantera. 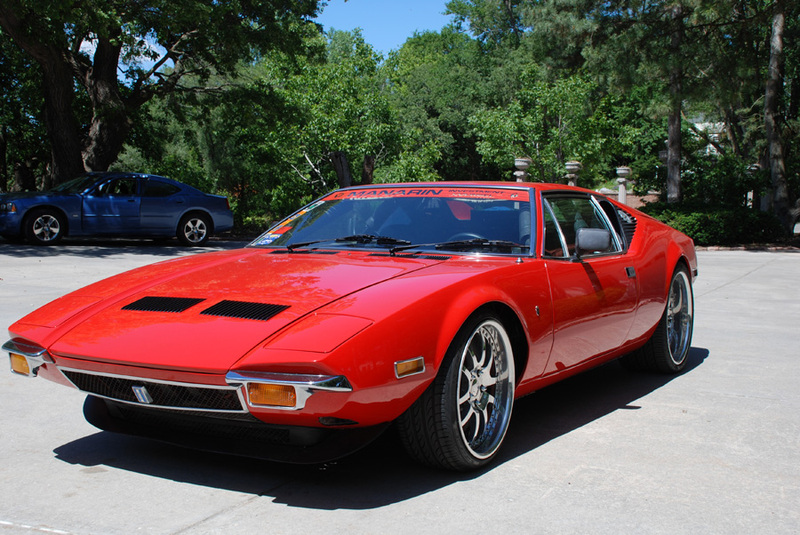 It has attended many Chicago Historic Races, Pantera International meets and held many titles. I have converted back to street use with some track time. 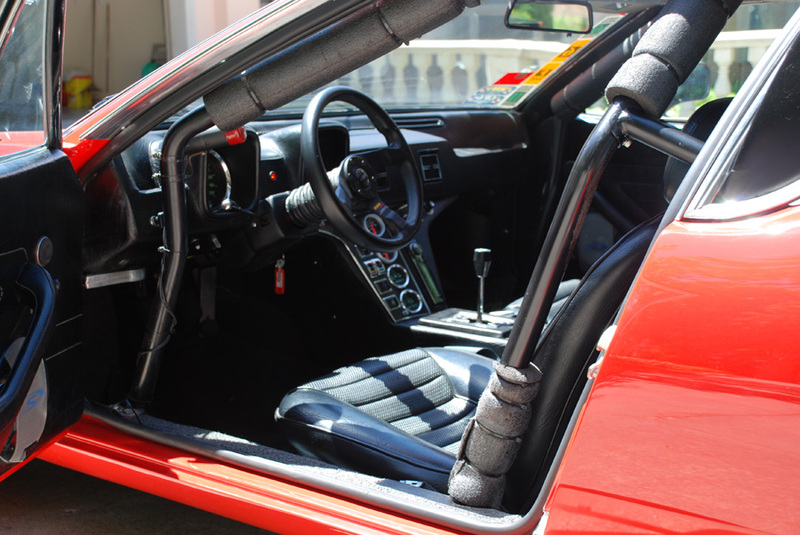 The car has been converted back to street use and is a blast to drive. This car won the Top Eliminator at the annual drag race at the Pantera convention in Los Vegas one year. The engine is from Junior Wilson’s Pantera that won the Silver State Classic two years in a row. The car also attended the Chicago Historic races for many years. 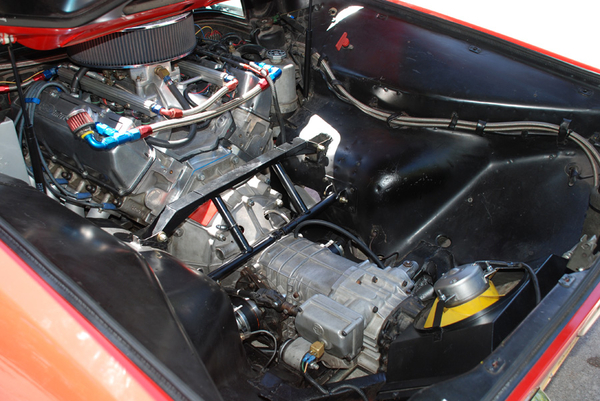 Engine rated at 550 hp. 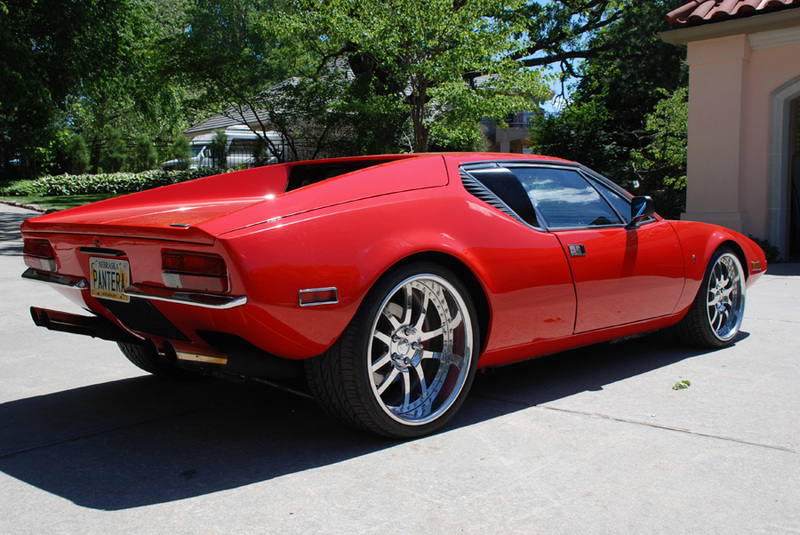 18” (front) and 20” (rear) Pantera custom Aluminum wheels with Pirelli tires by Precision Performance. Wildwood disc brake from Pantera Performance. Custom sway bars and brake ventilation mods. This car is still avaibile, looking for a good home. Spring is coming and it maybe time to look for a nice car, this 72 is still available and looking for a good home. Nice! It’s worth the license plate alone.